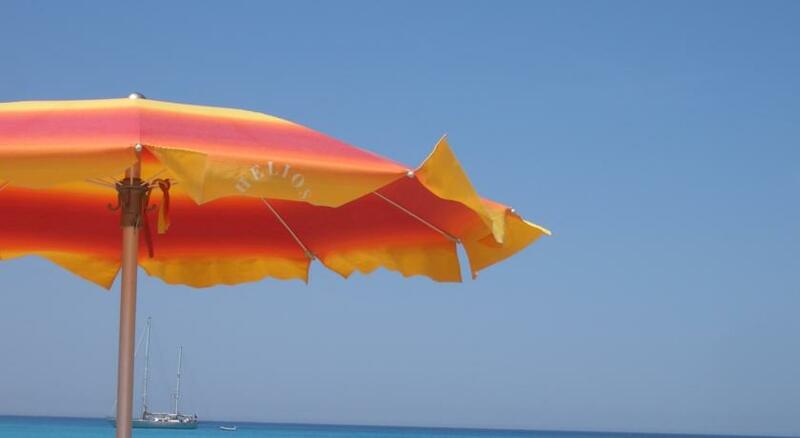 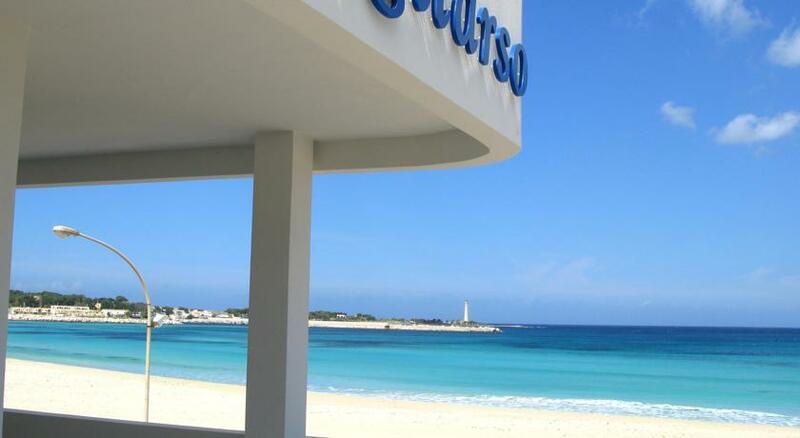 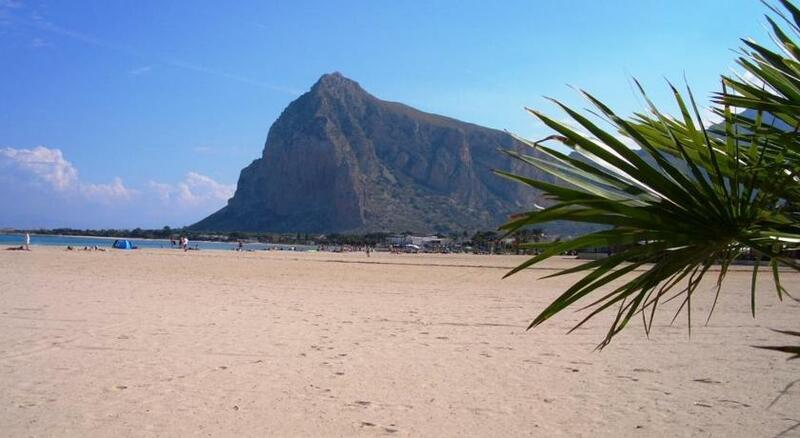 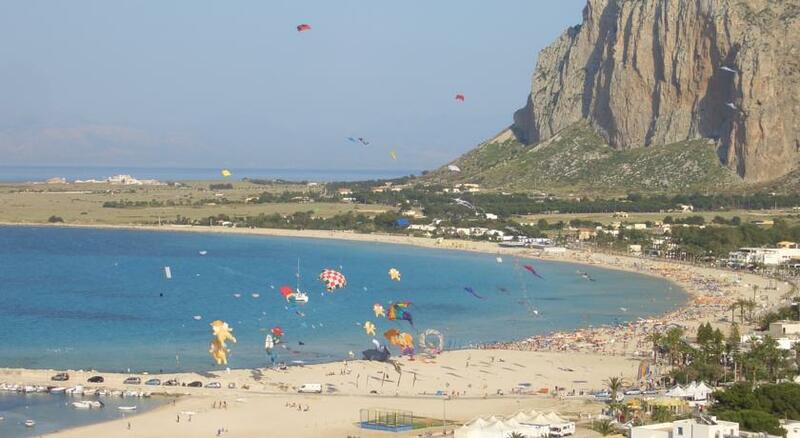 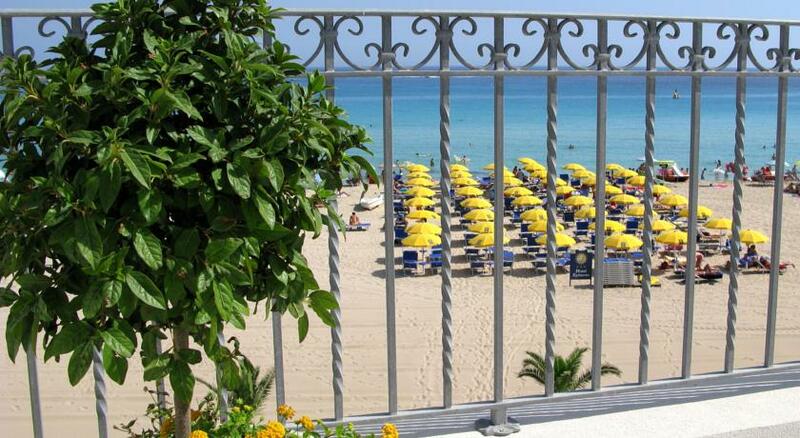 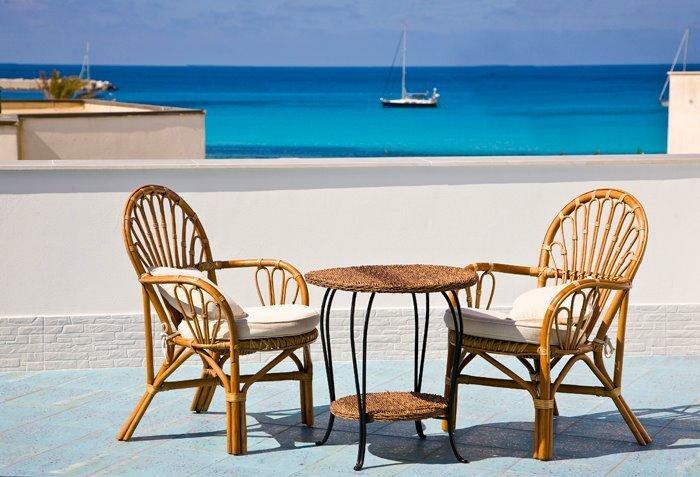 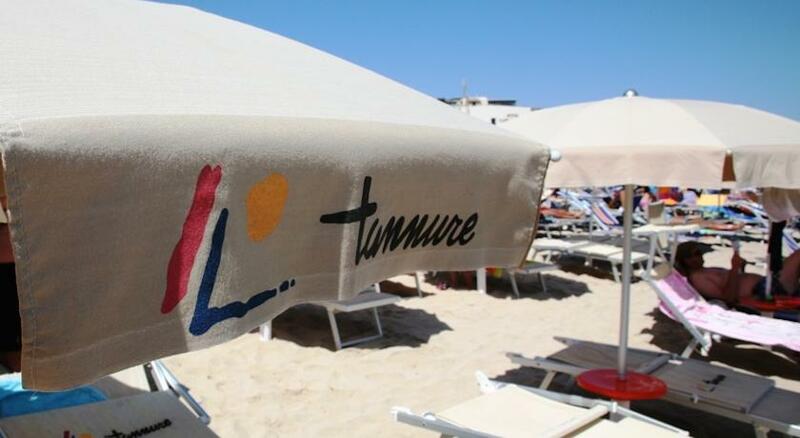 Discover all the offers and promotions of the hotels in san vito lo capo. 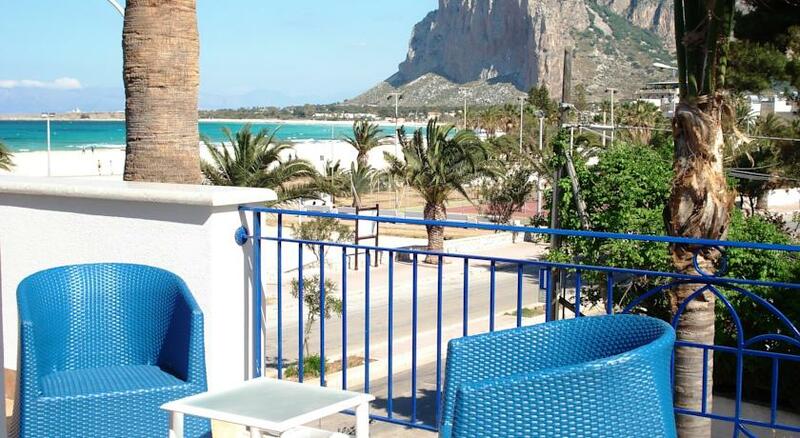 Choose the hotel you prefer and plan your holiday in san vito lo capo with all the comforts offered by the accommodation that we propose. 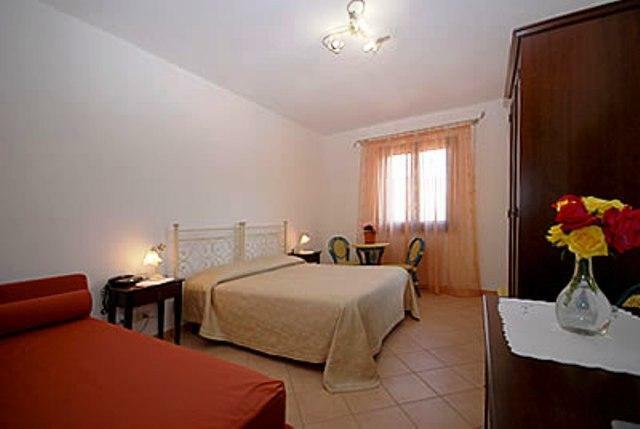 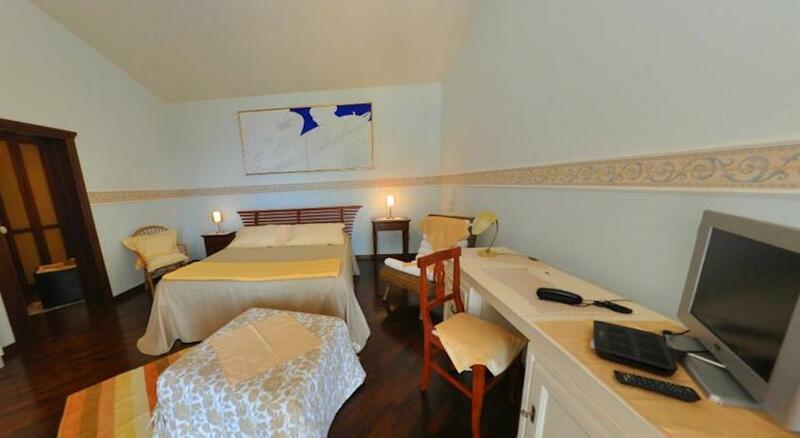 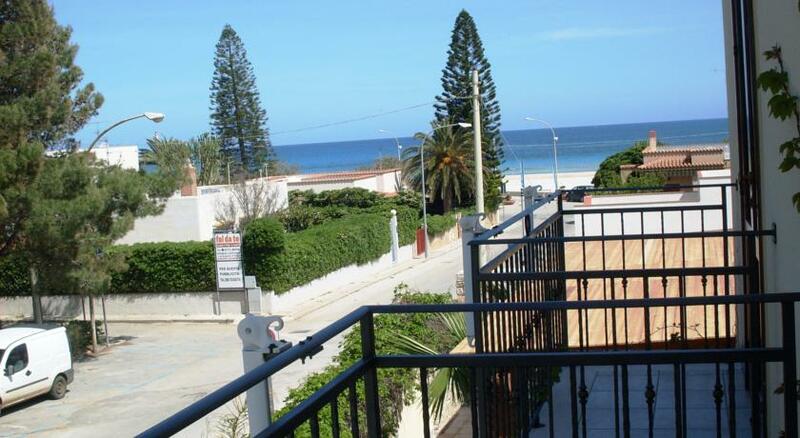 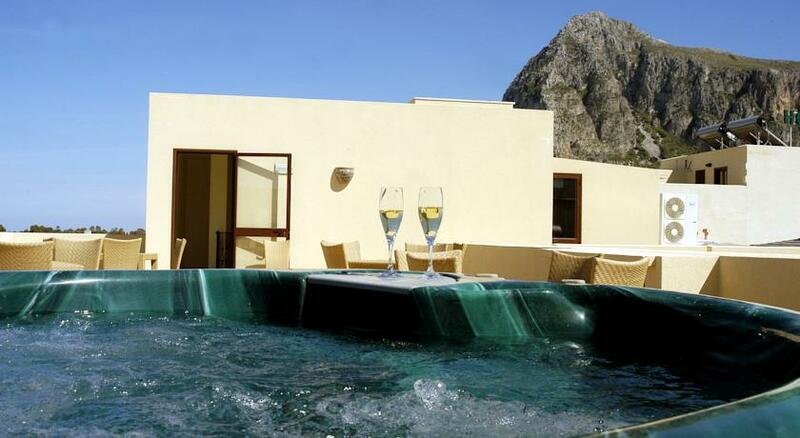 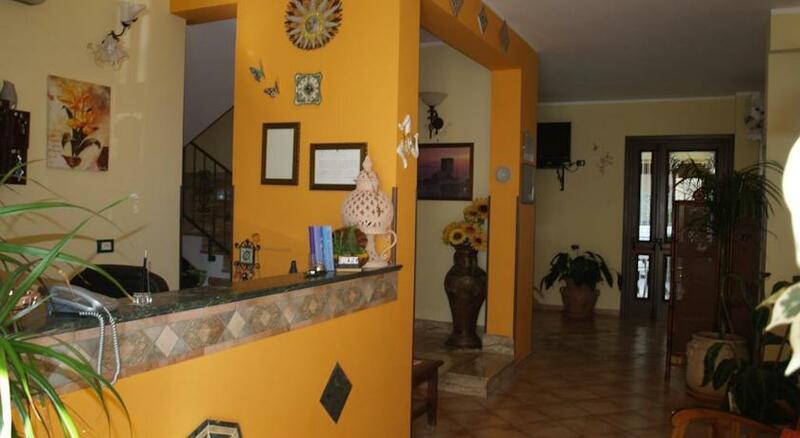 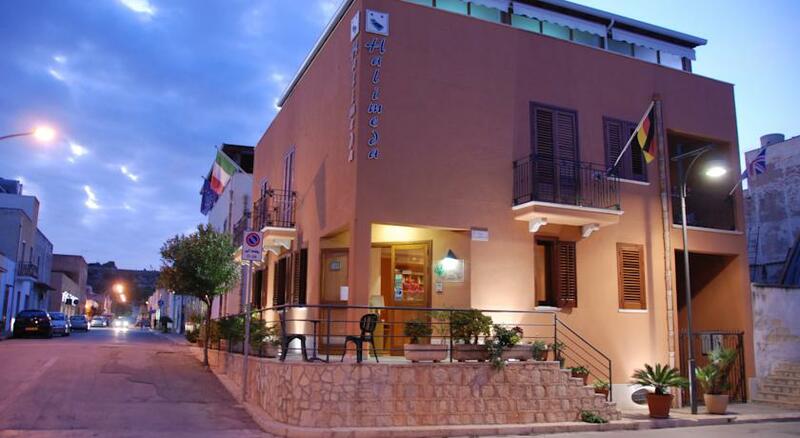 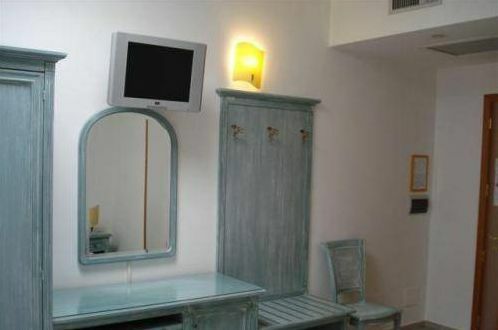 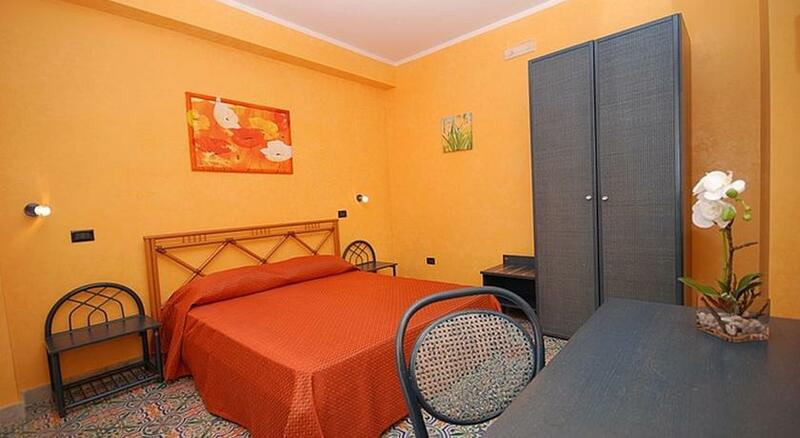 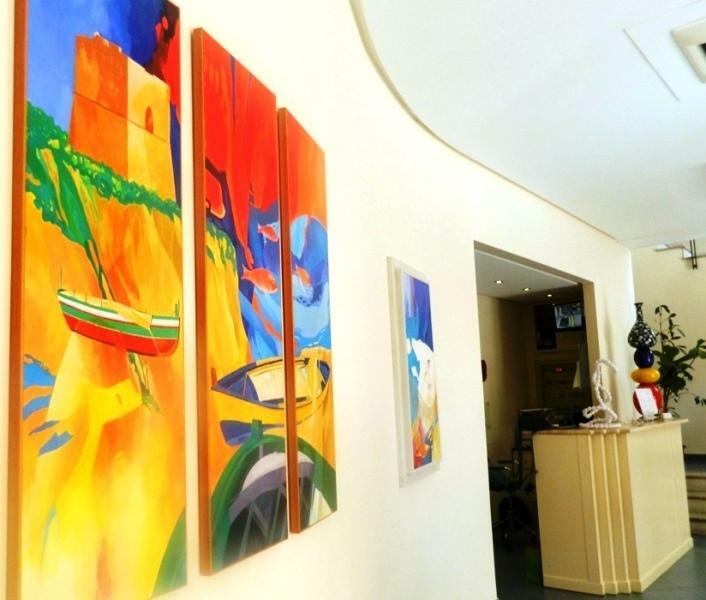 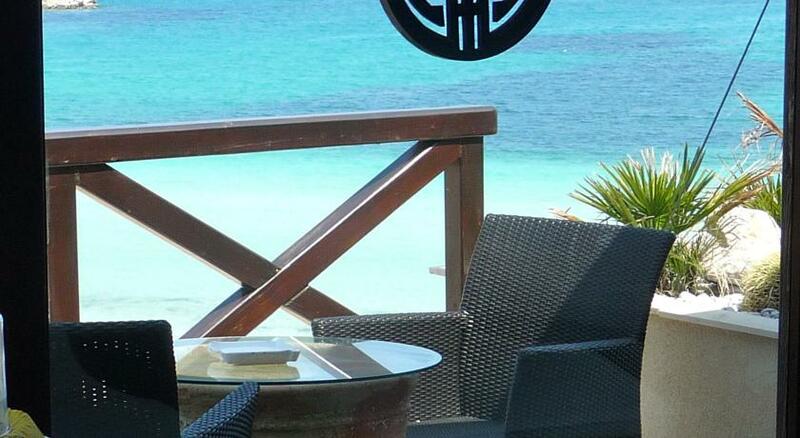 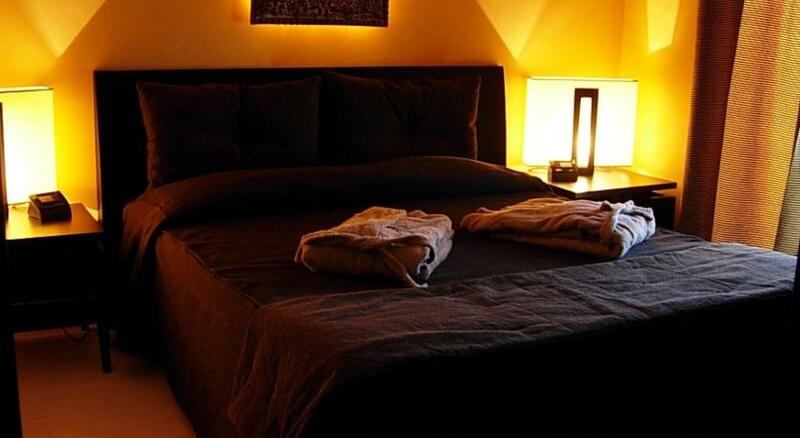 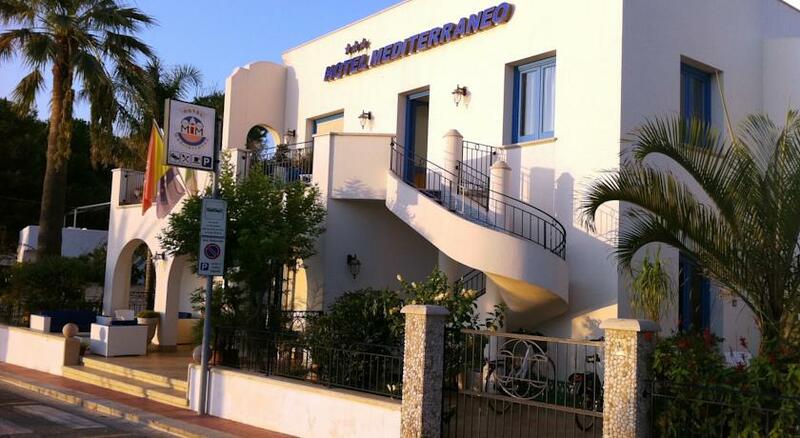 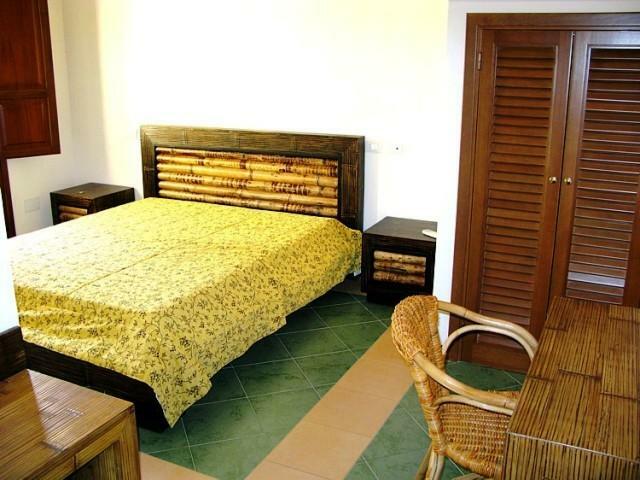 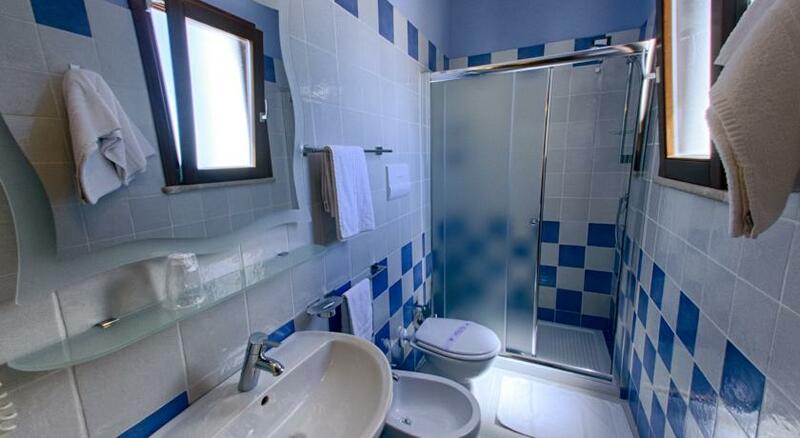 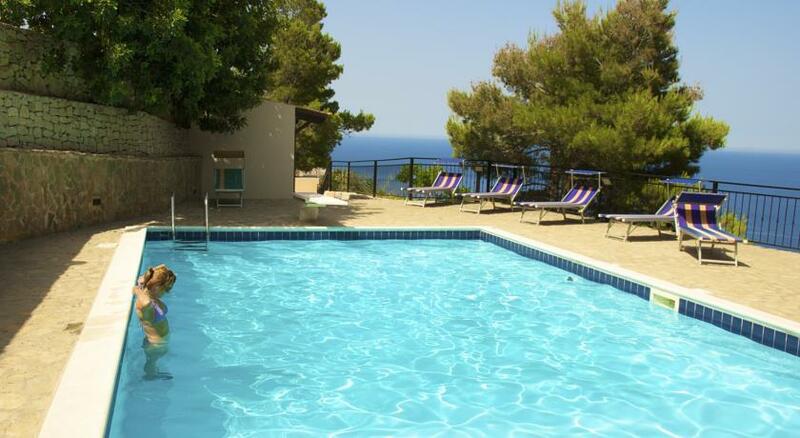 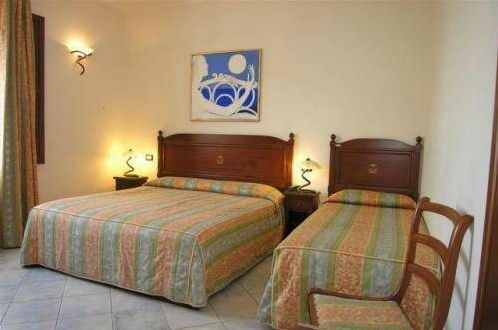 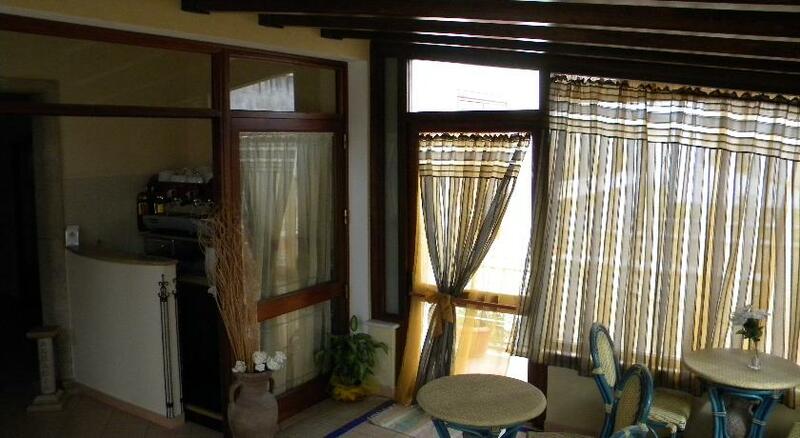 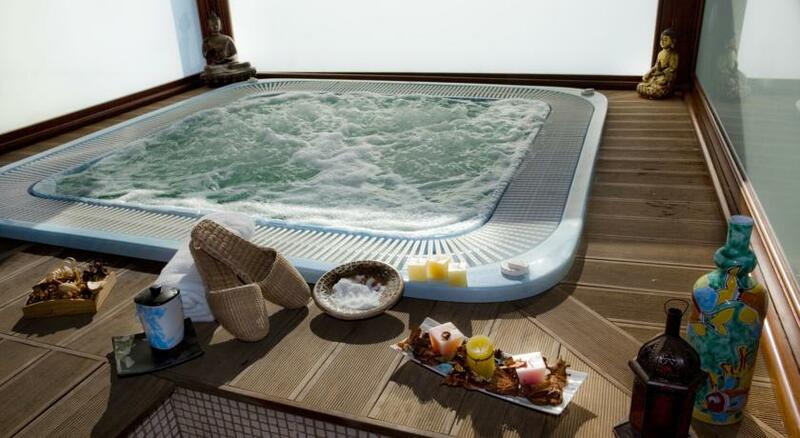 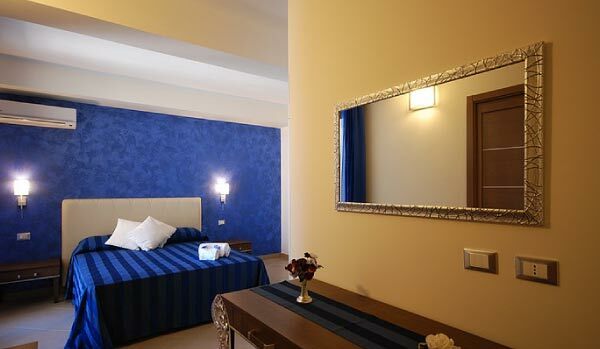 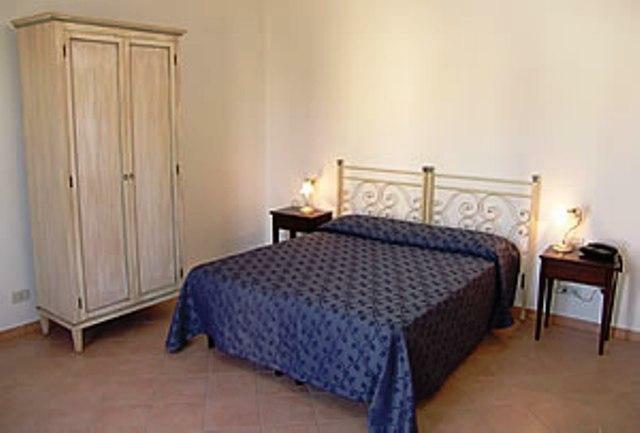 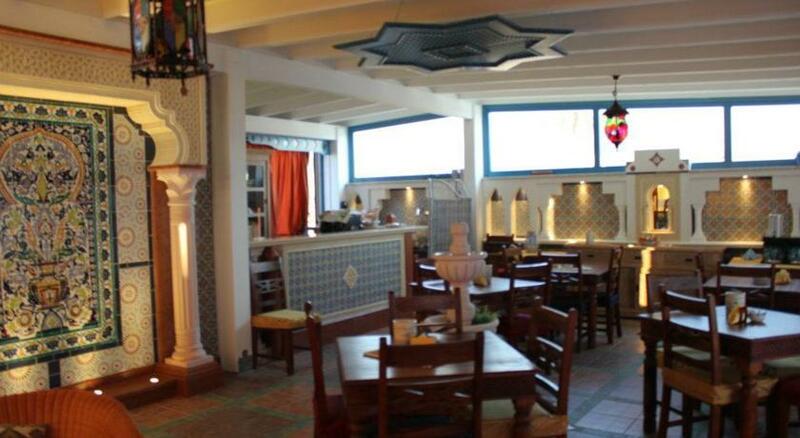 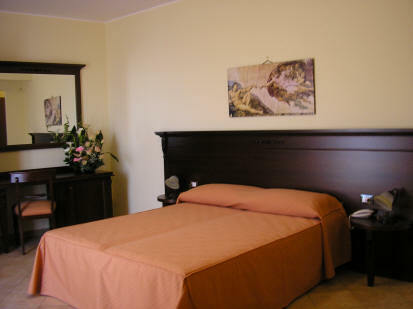 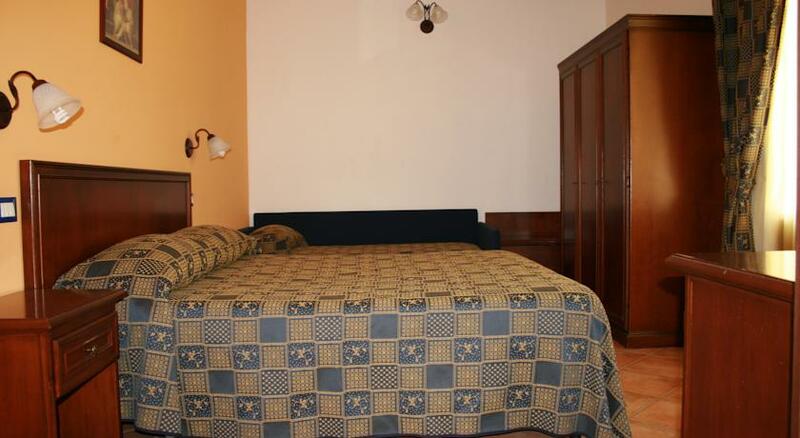 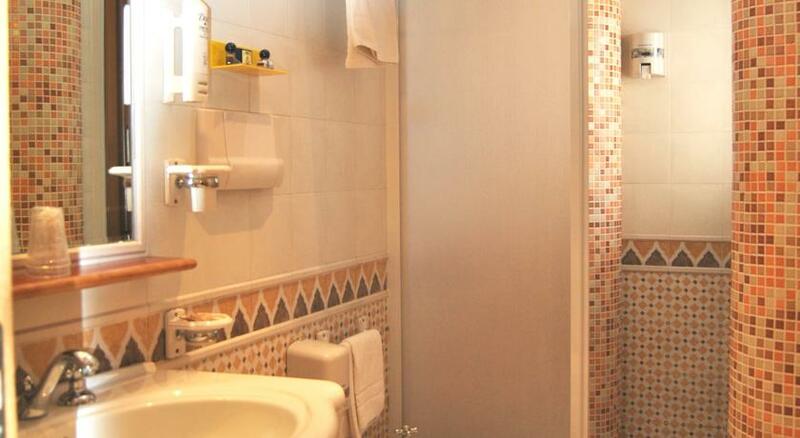 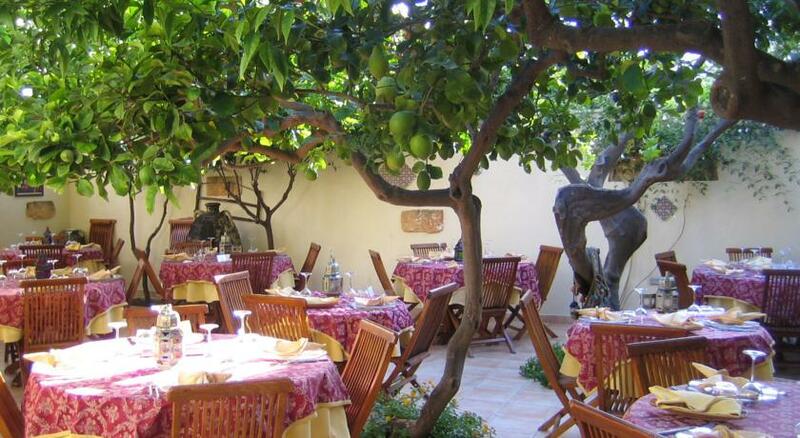 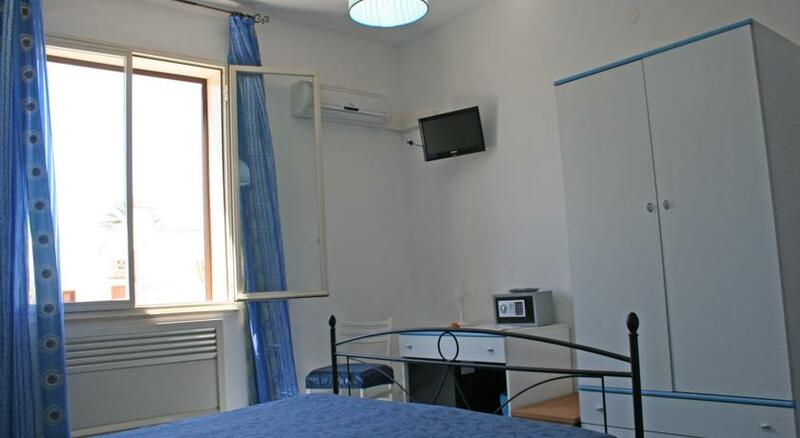 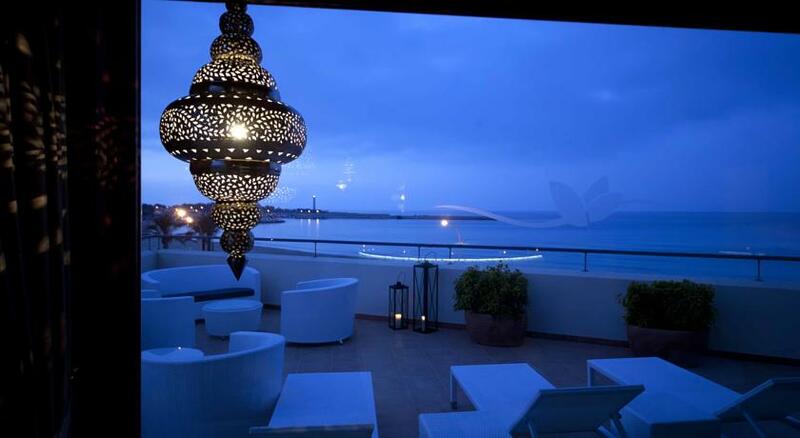 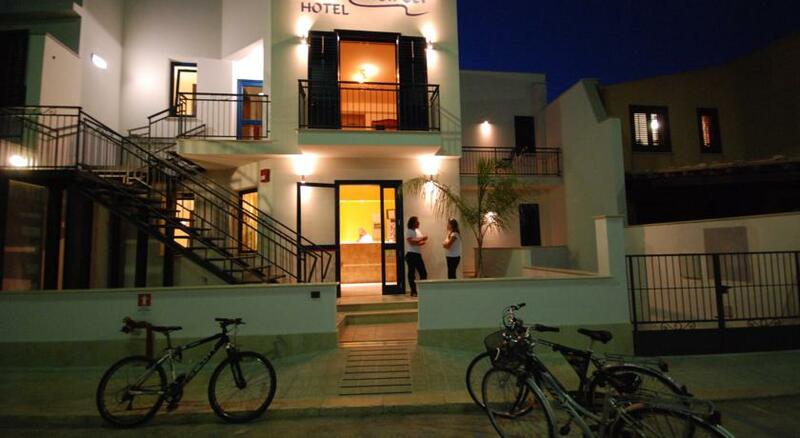 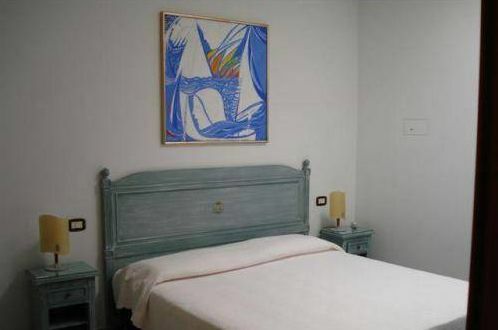 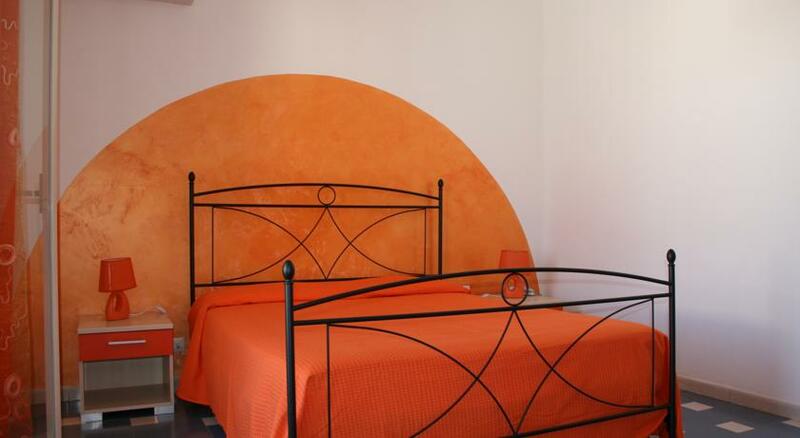 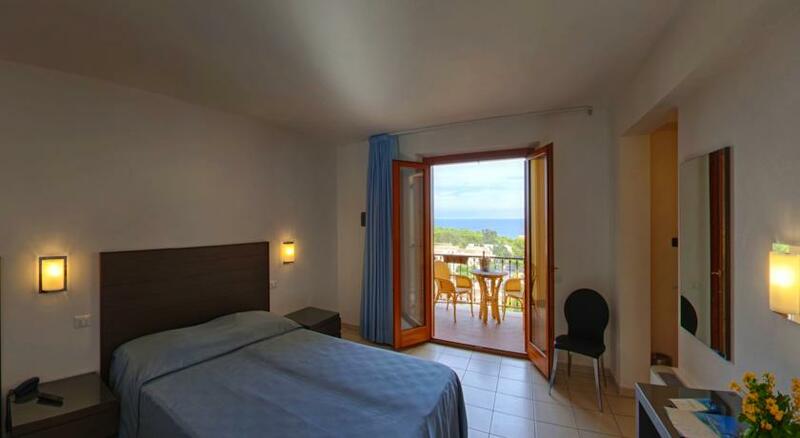 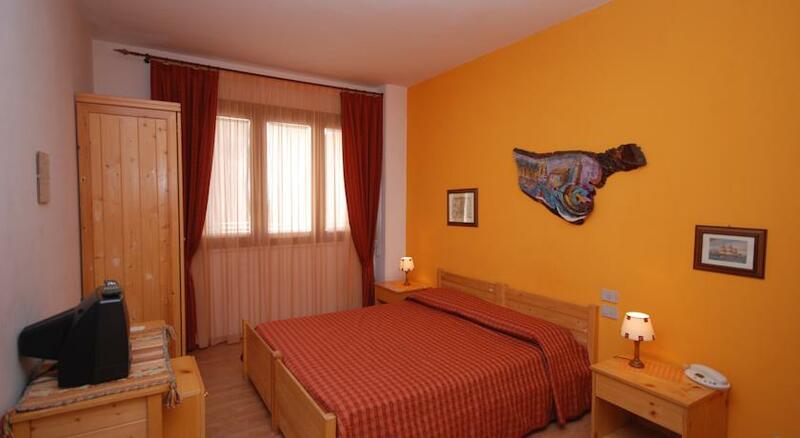 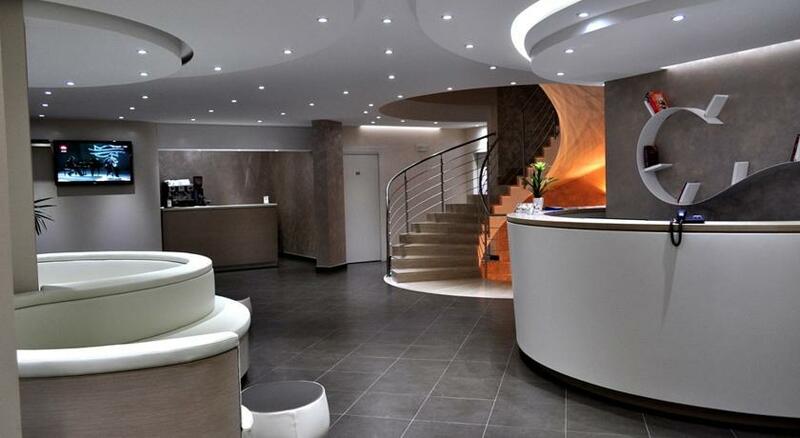 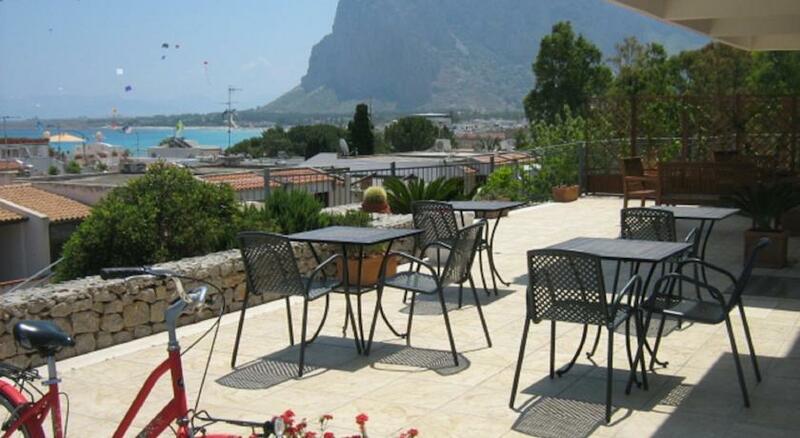 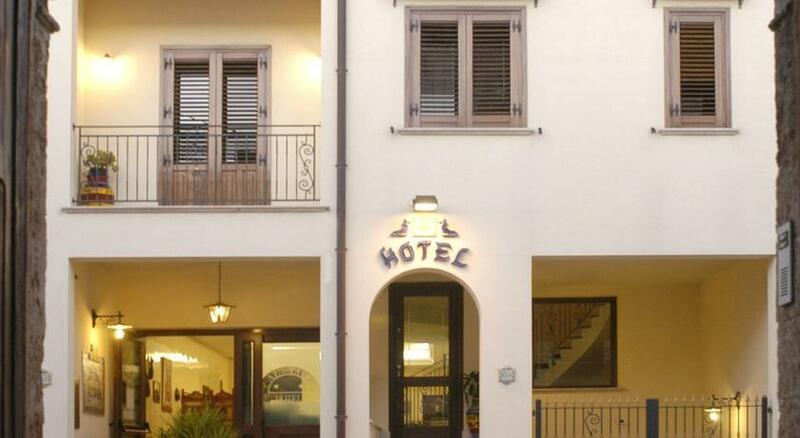 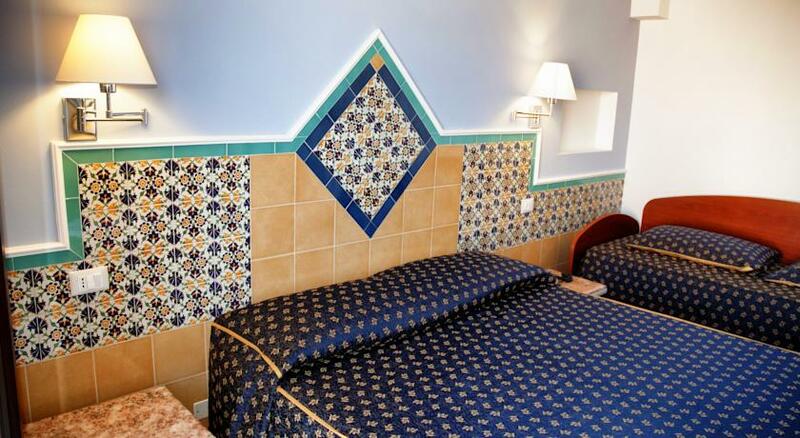 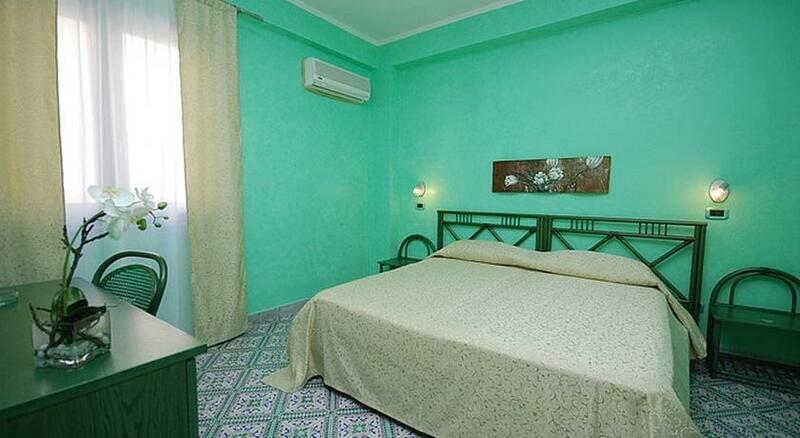 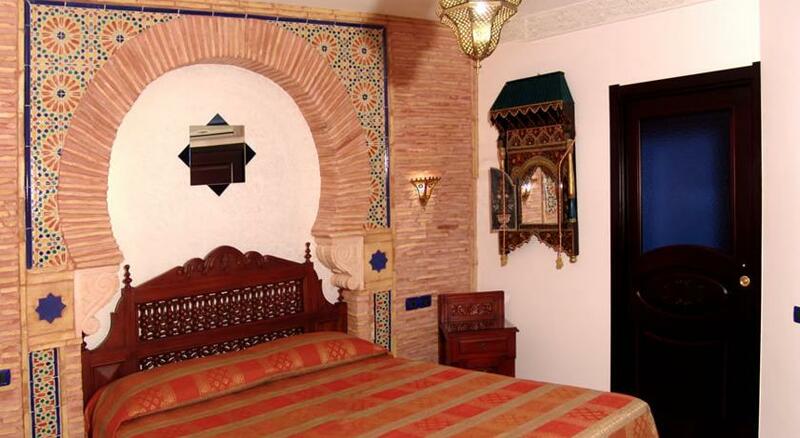 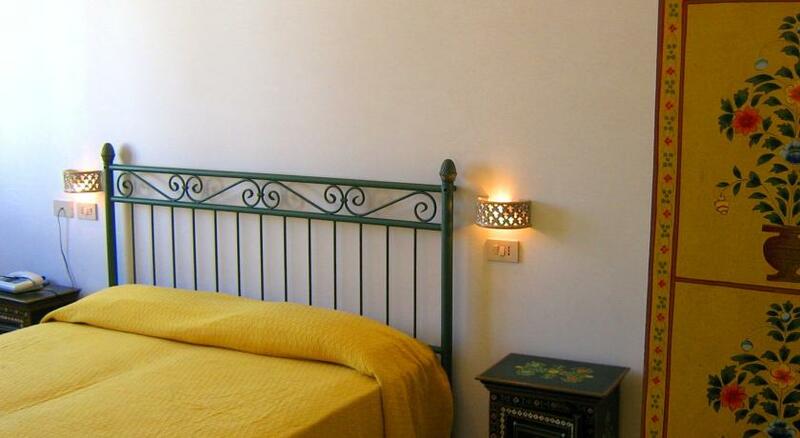 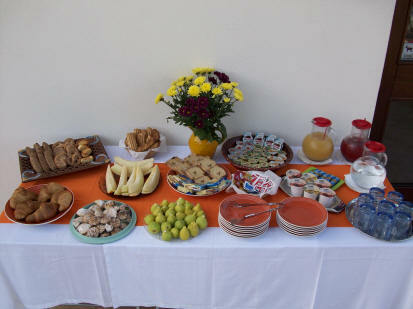 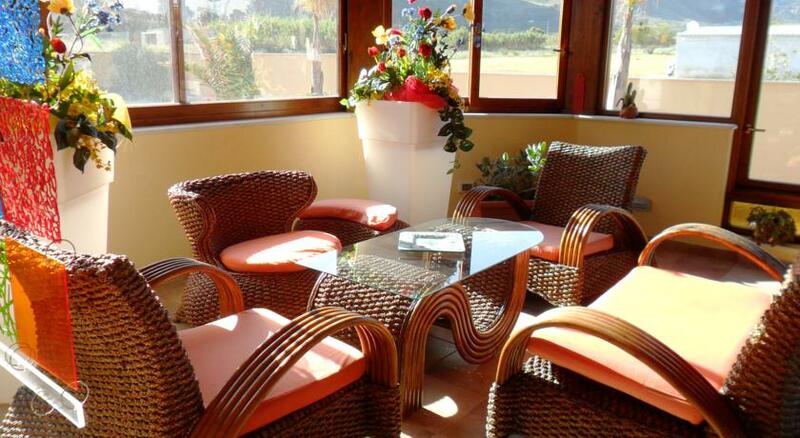 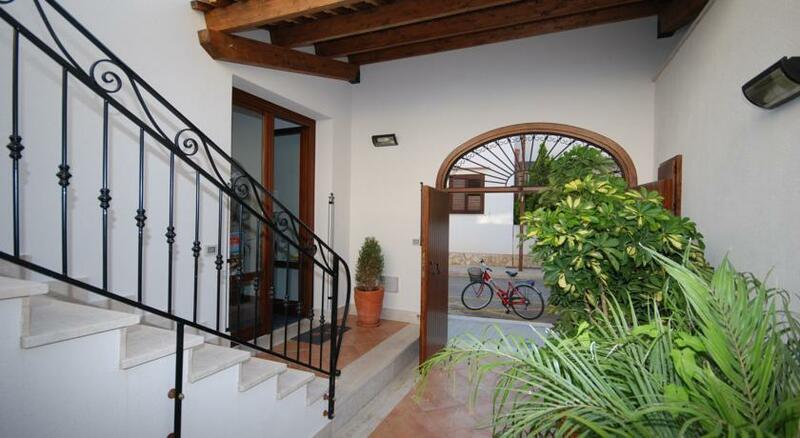 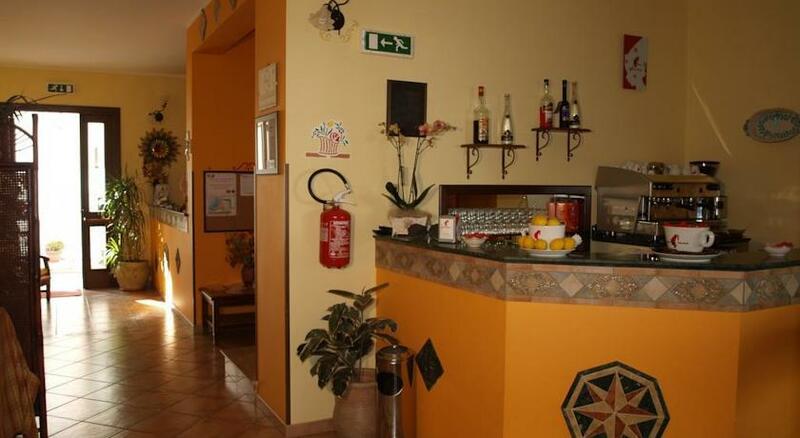 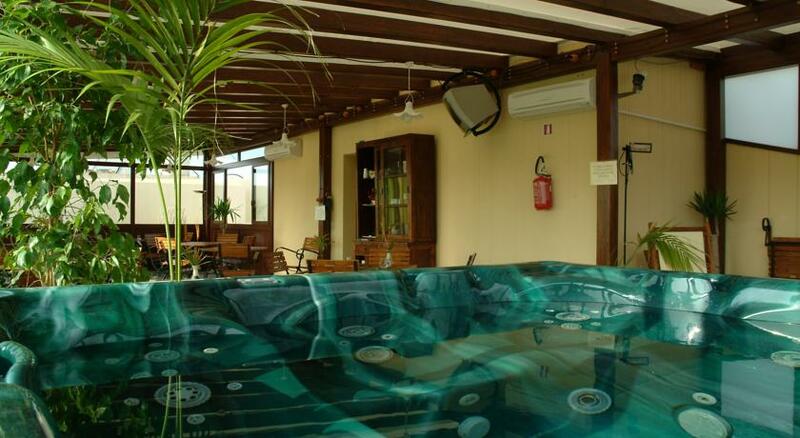 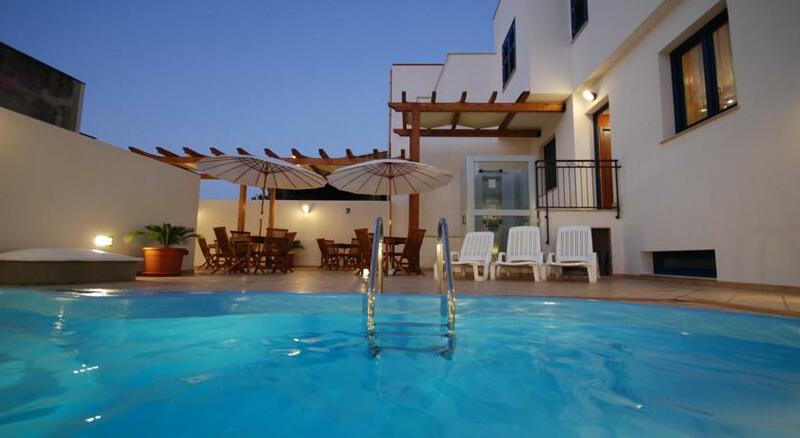 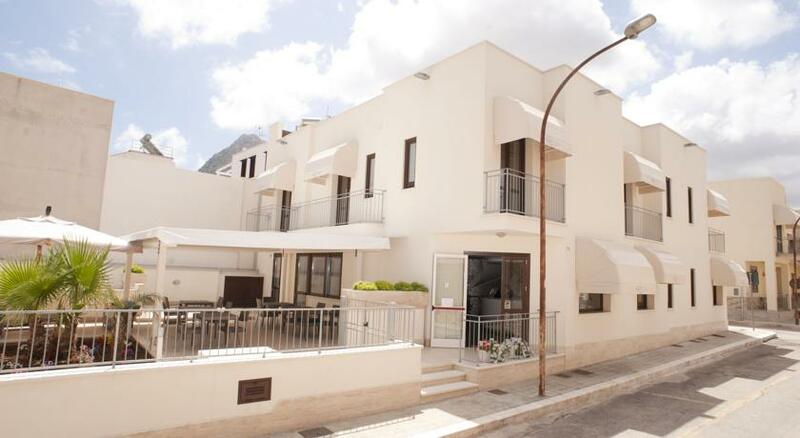 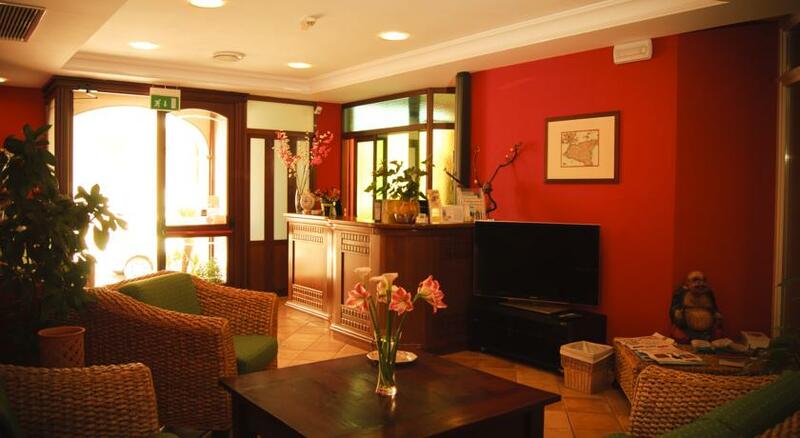 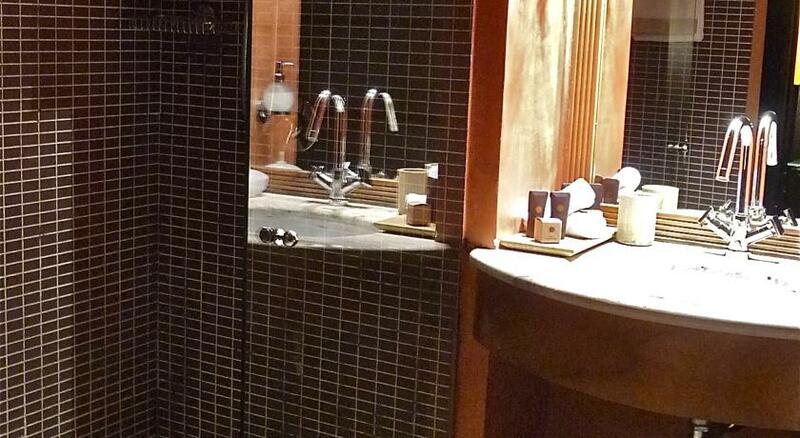 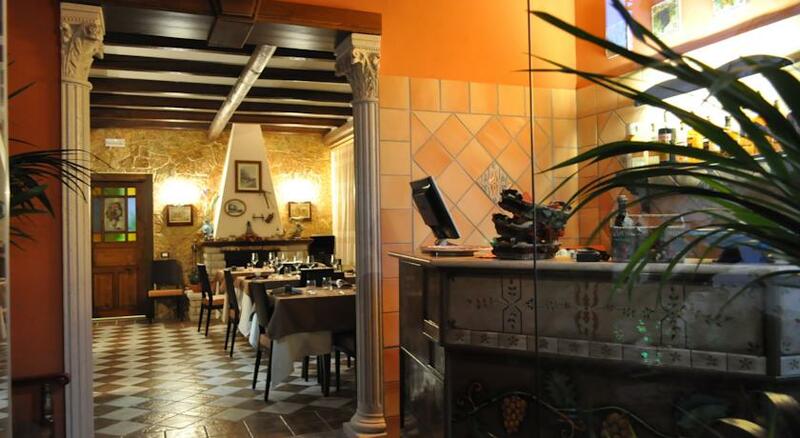 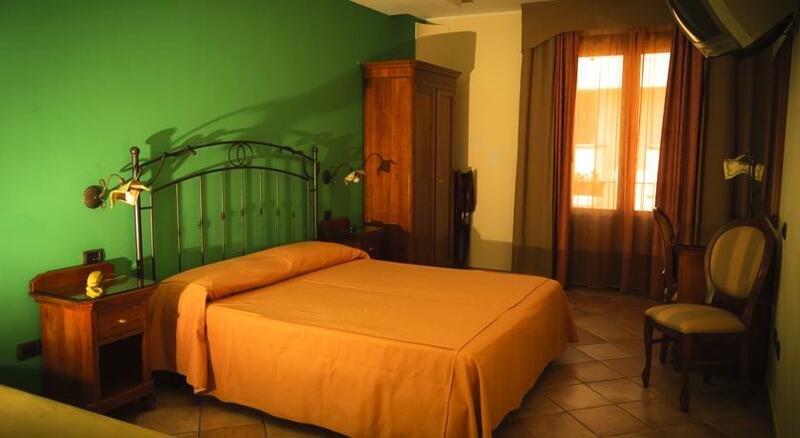 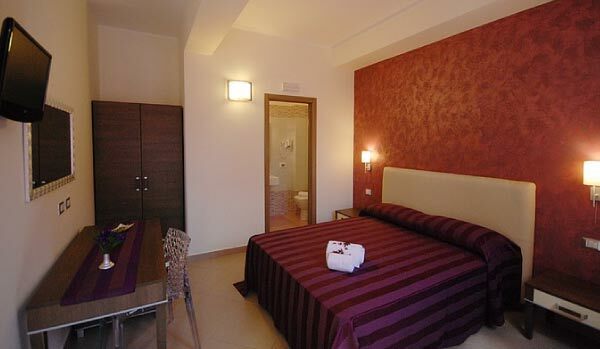 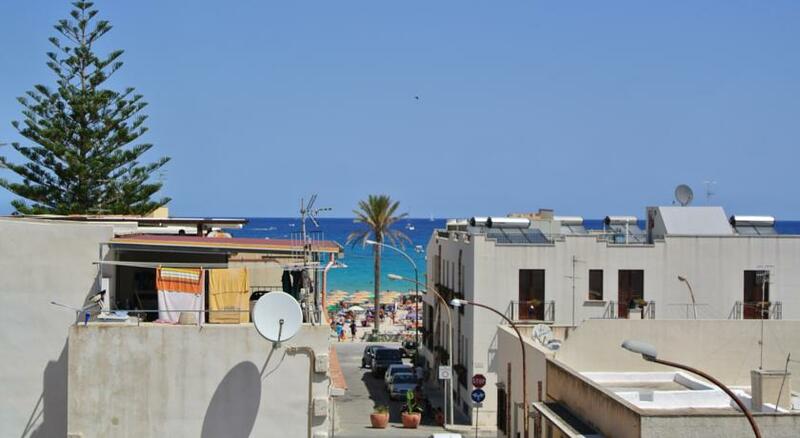 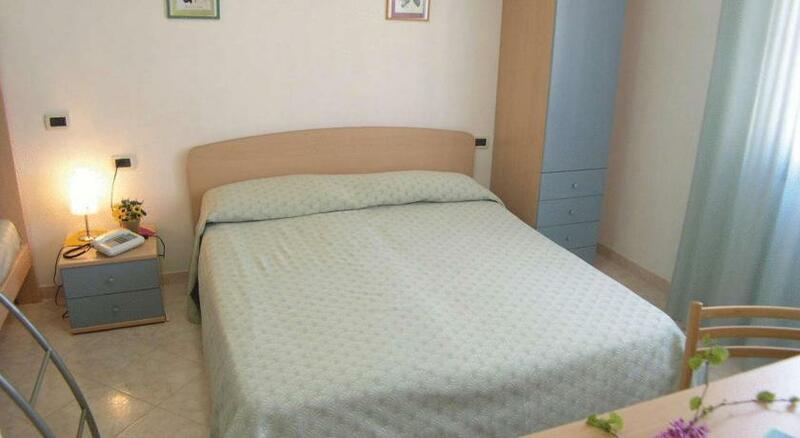 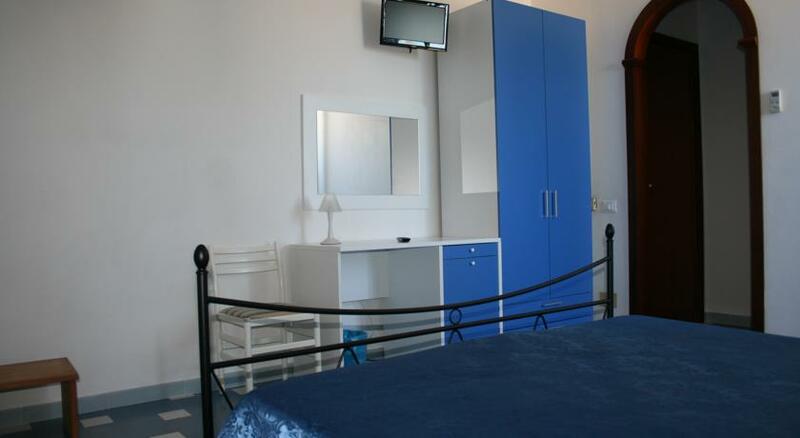 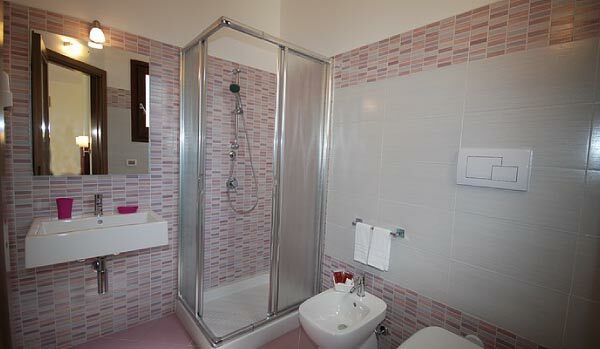 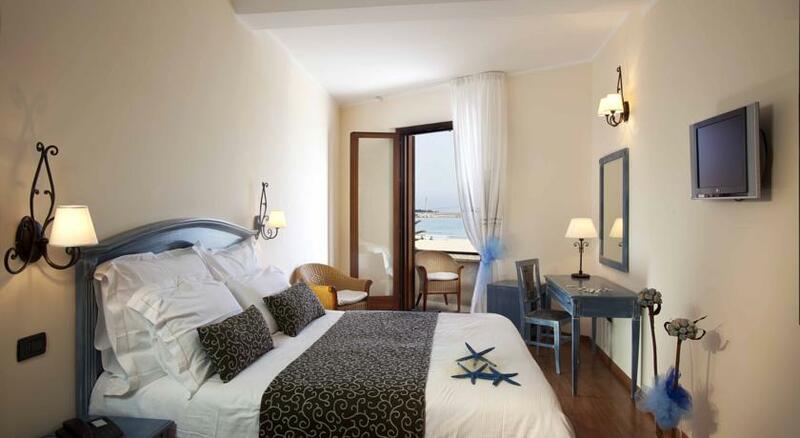 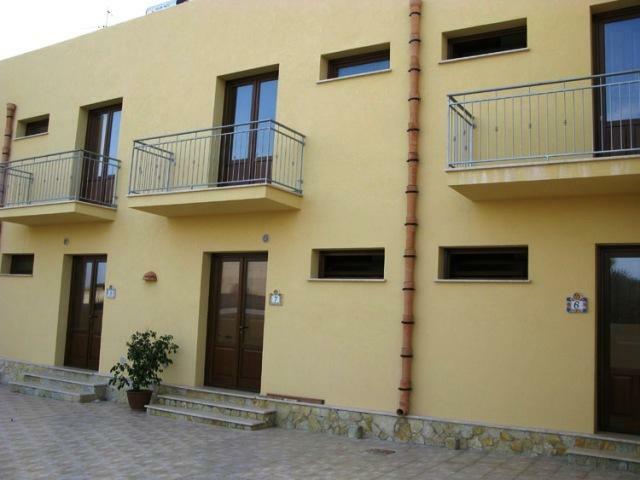 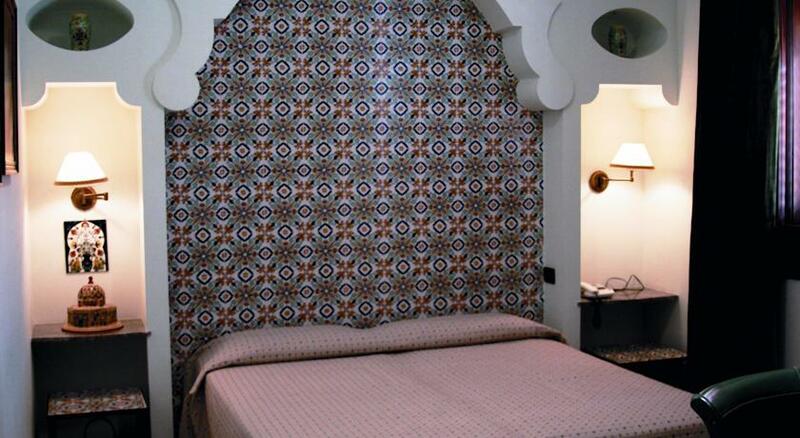 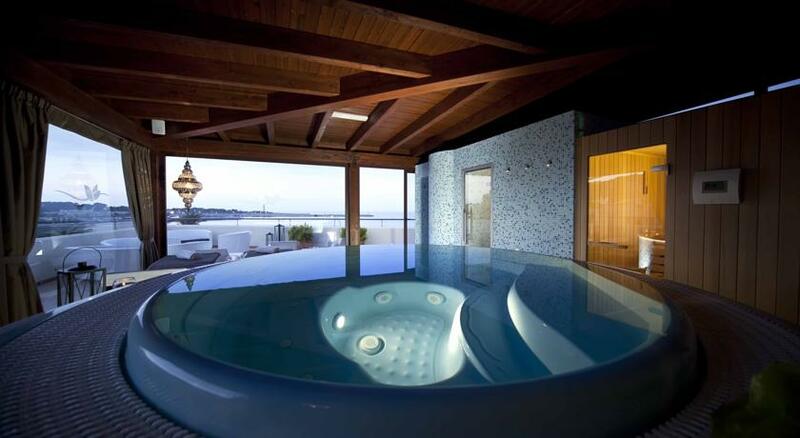 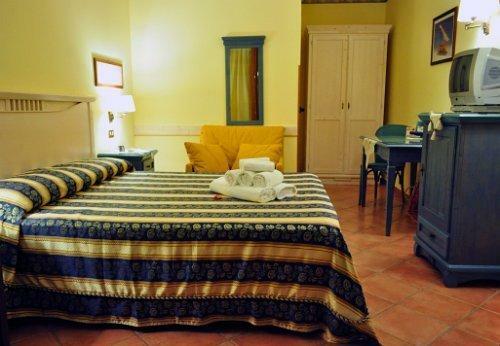 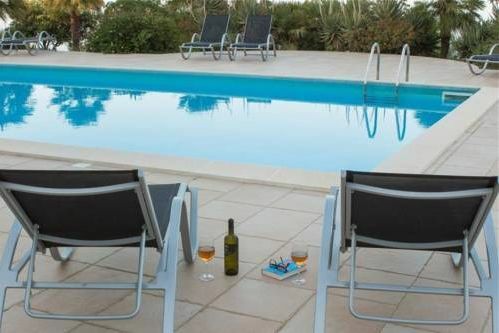 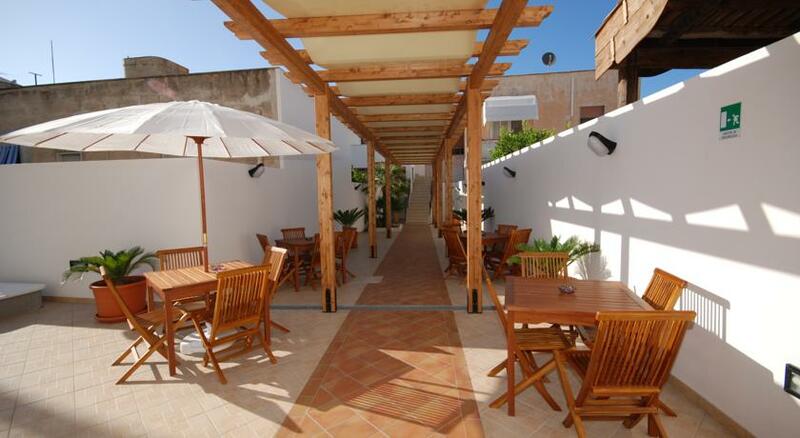 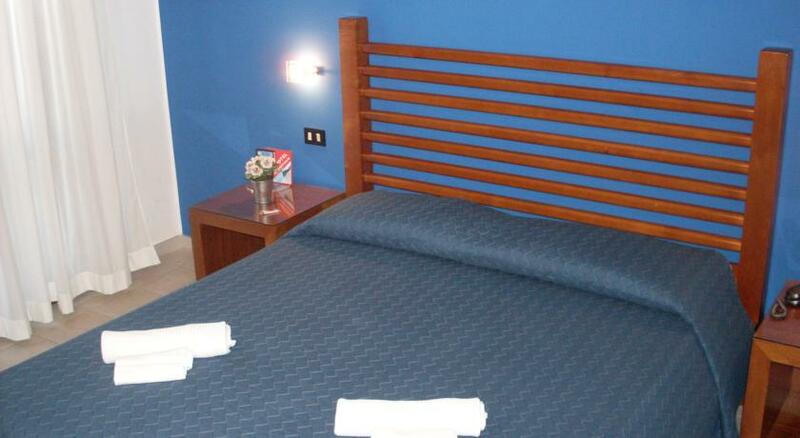 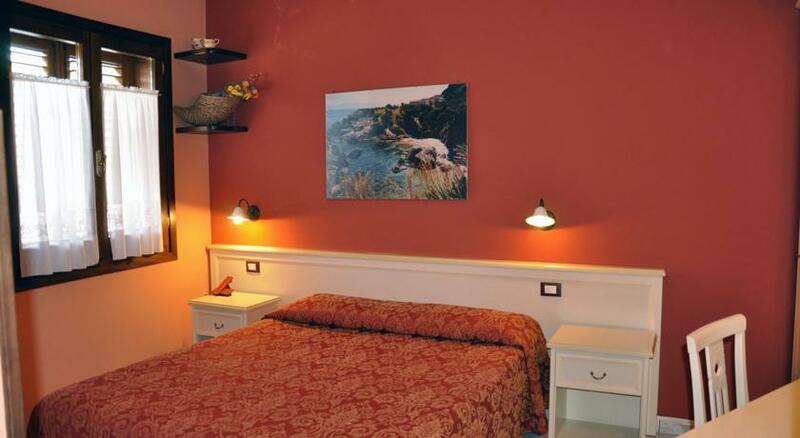 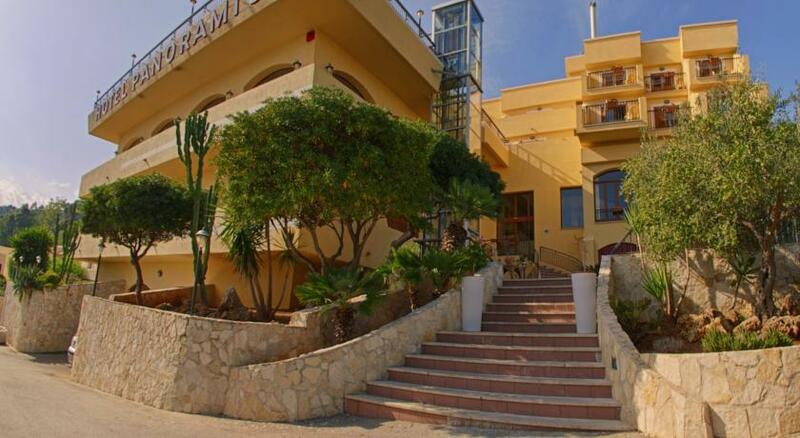 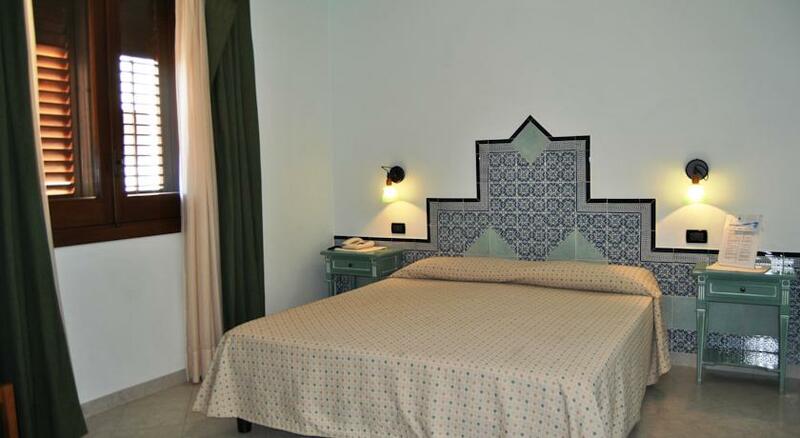 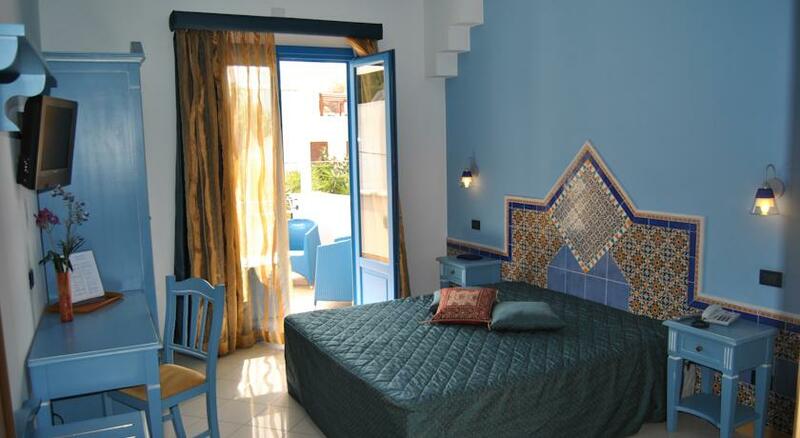 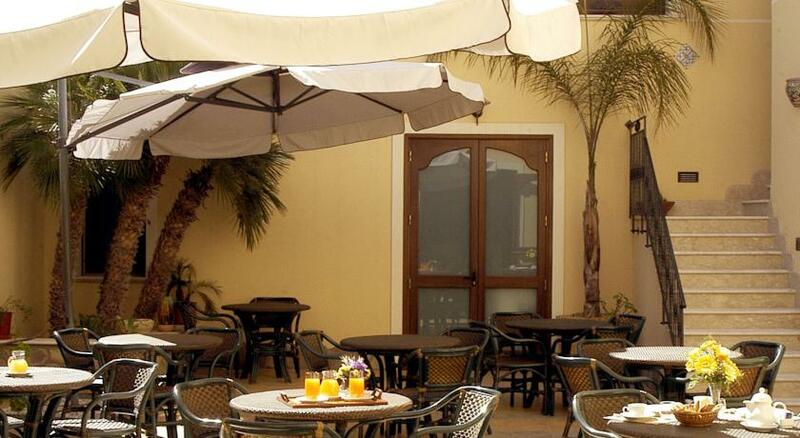 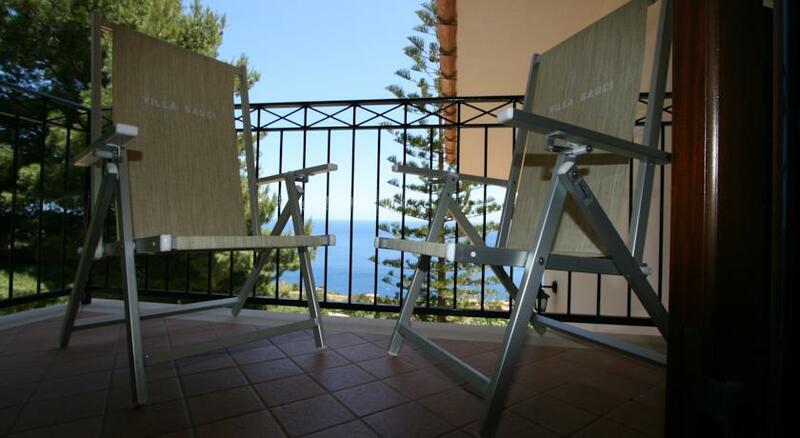 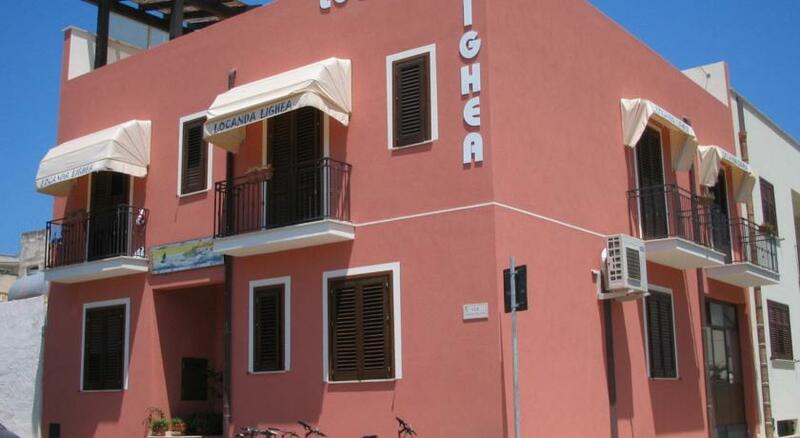 The choice of the hotel is the classic choice for any trip to san vito lo capo or elsewhere. 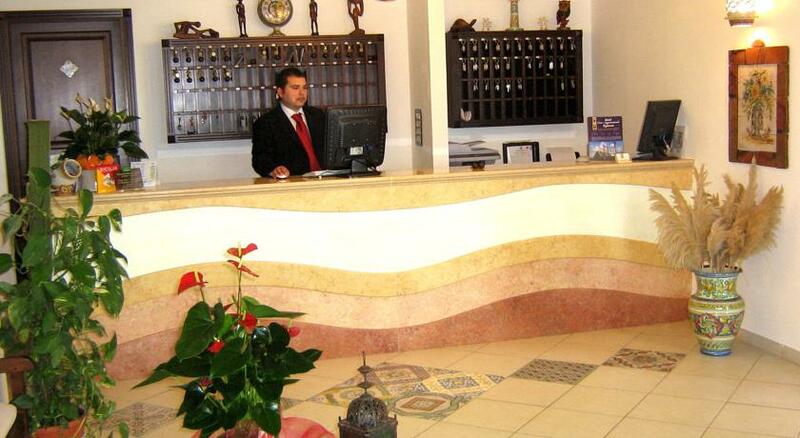 The hotel formula provides freedom of movement (within certain rules), independence and a tried and tested formula. 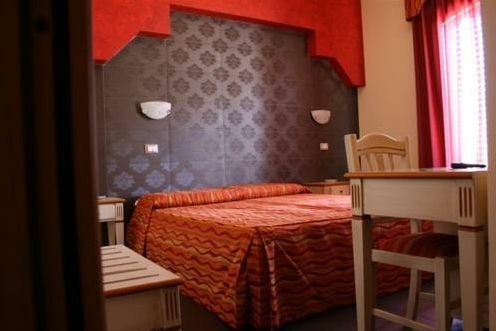 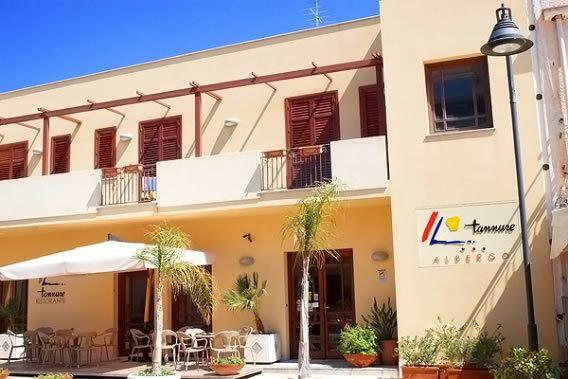 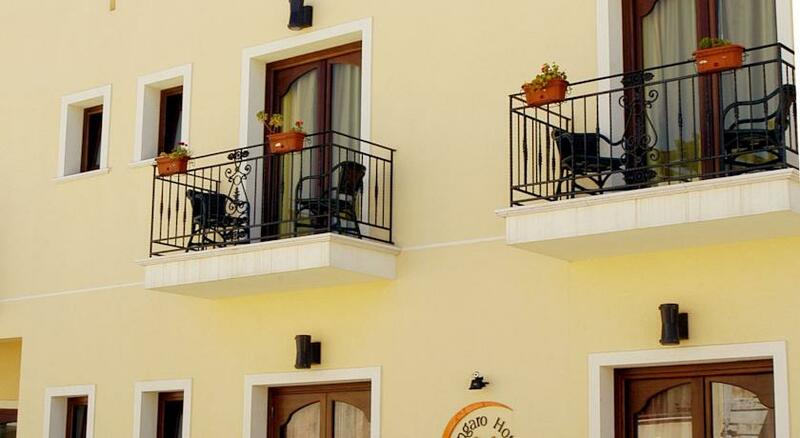 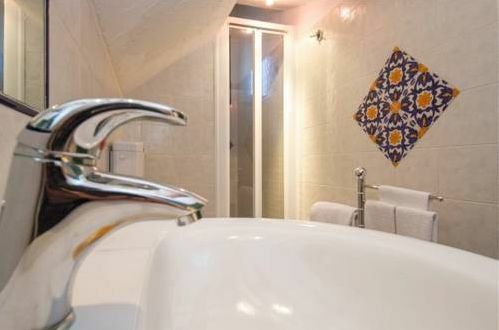 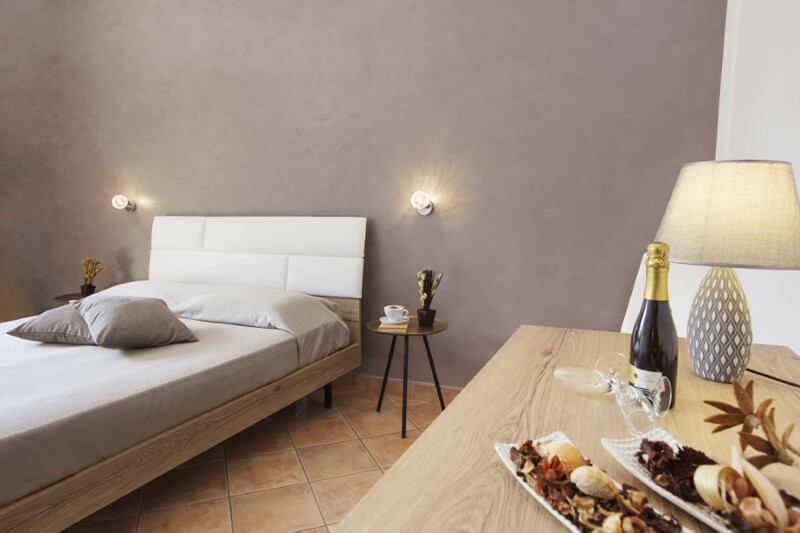 Unlike B & Bs, the hotel formula loses a little of the typical features of the holiday but, on the other hand, offers visitors the security of a “no worries” formula where your hotel room is the starting point and the point of arrival for visits to the tourist attractions of san vito lo capo. 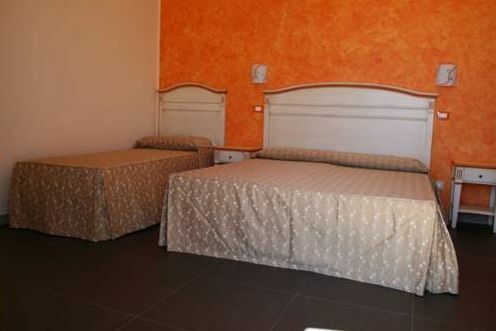 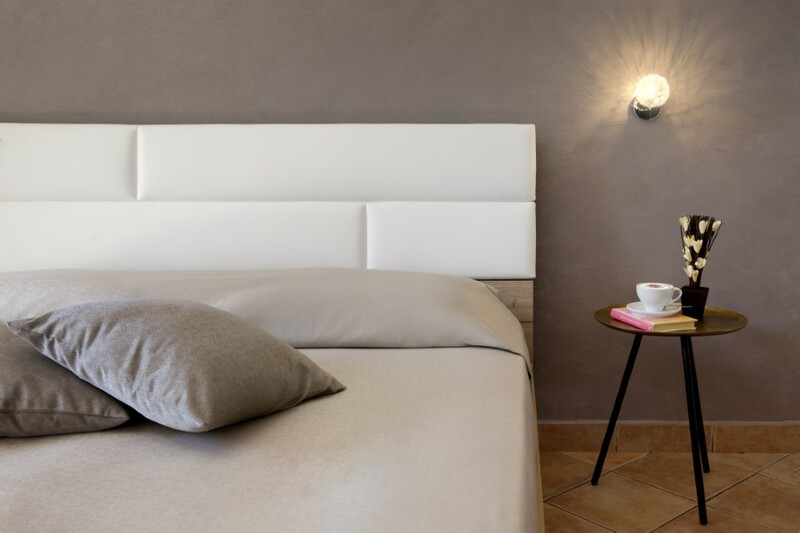 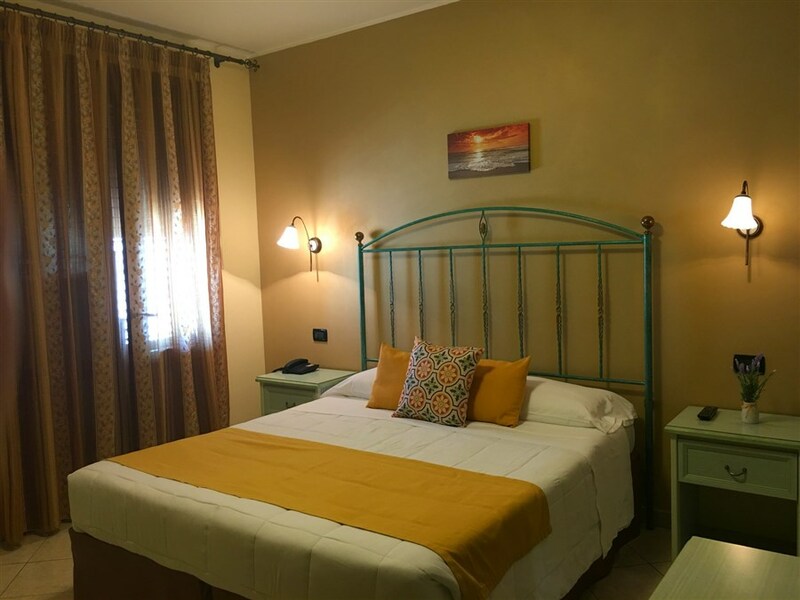 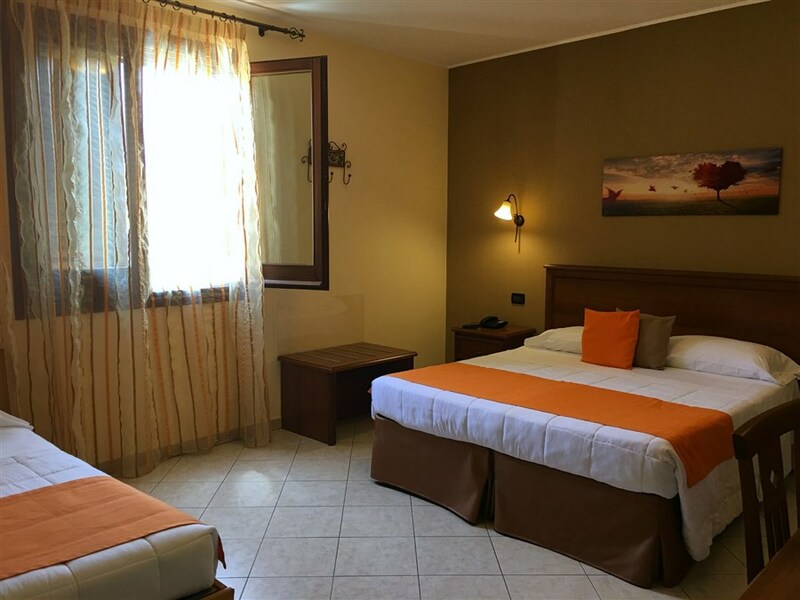 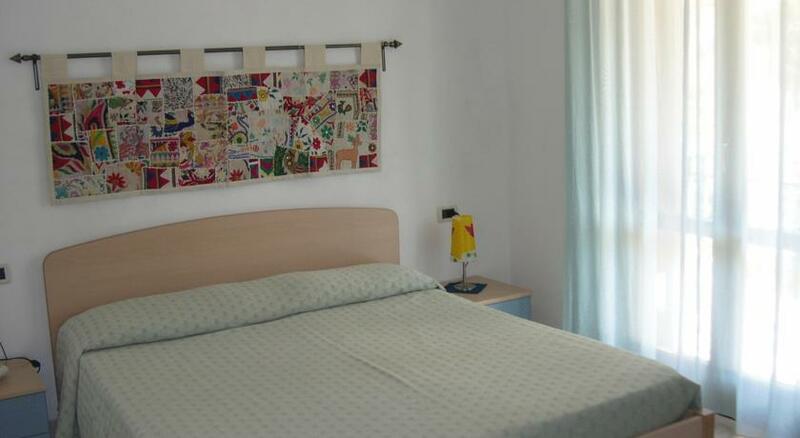 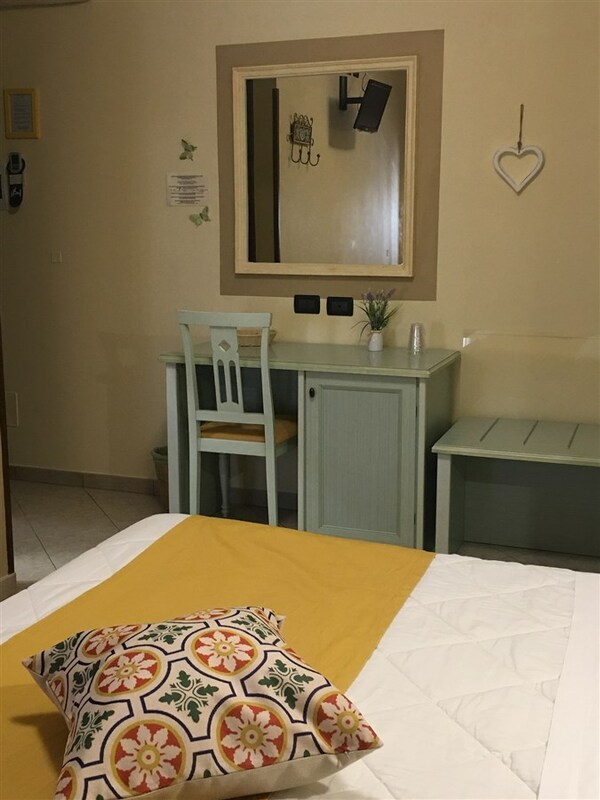 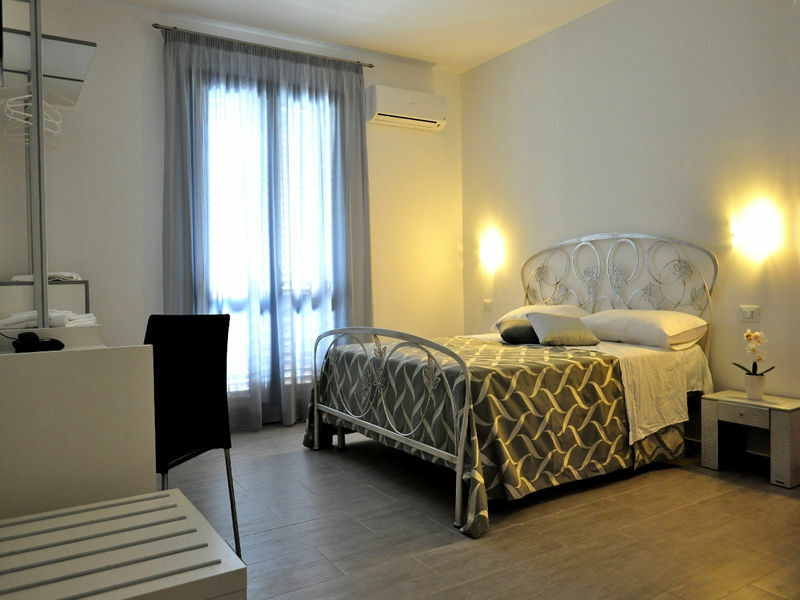 If you choose a hotel you know that, regardless of the state in which you leave the room, when you come back you will always find it clean and tidy leaving you ready the next morning to begin another day of your holiday san vito lo capo. 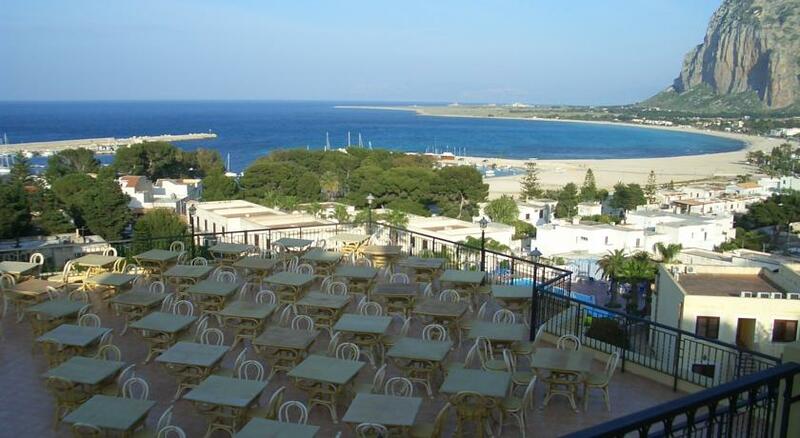 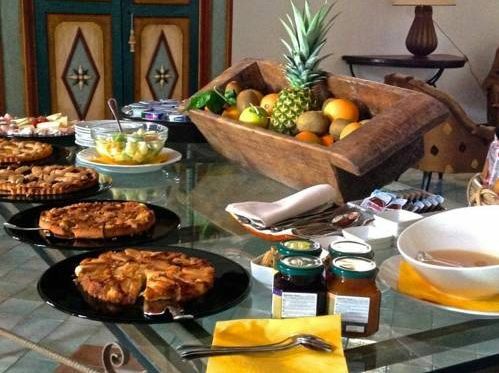 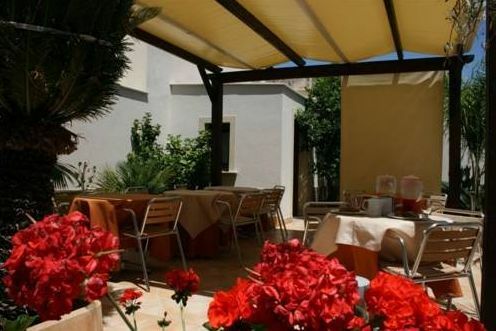 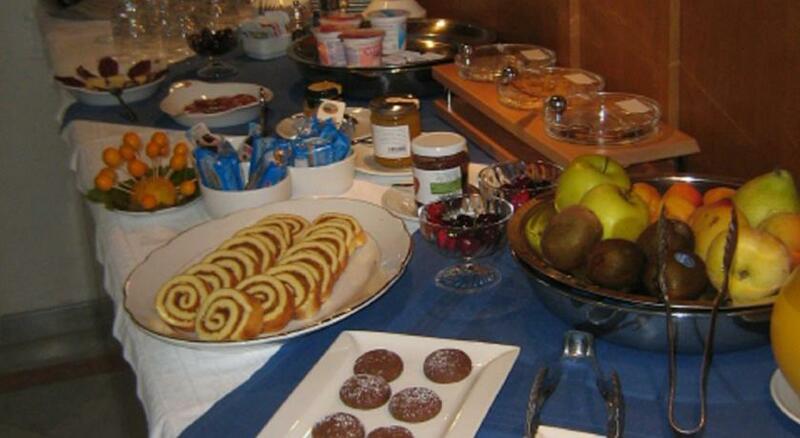 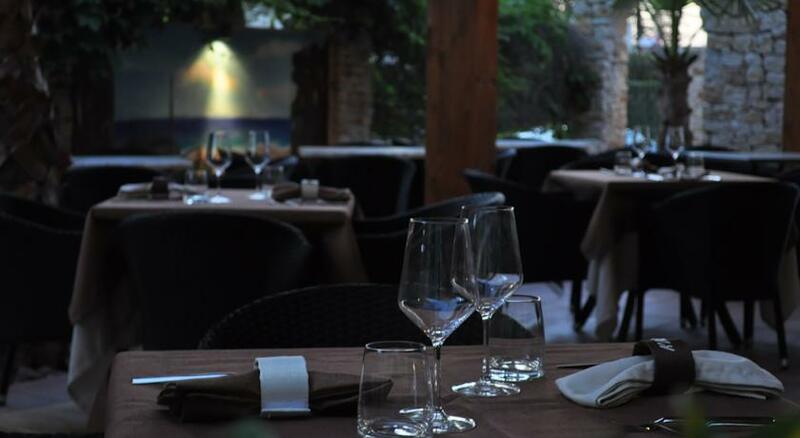 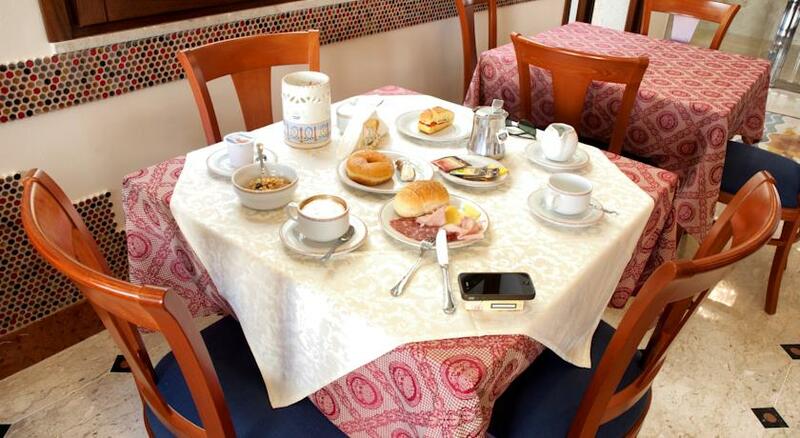 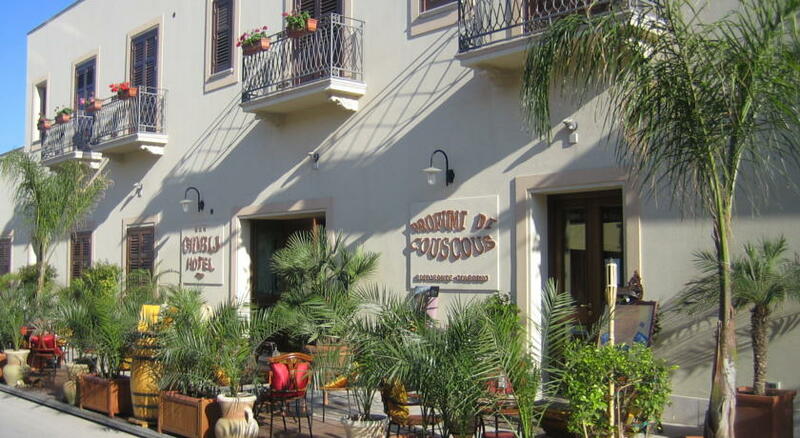 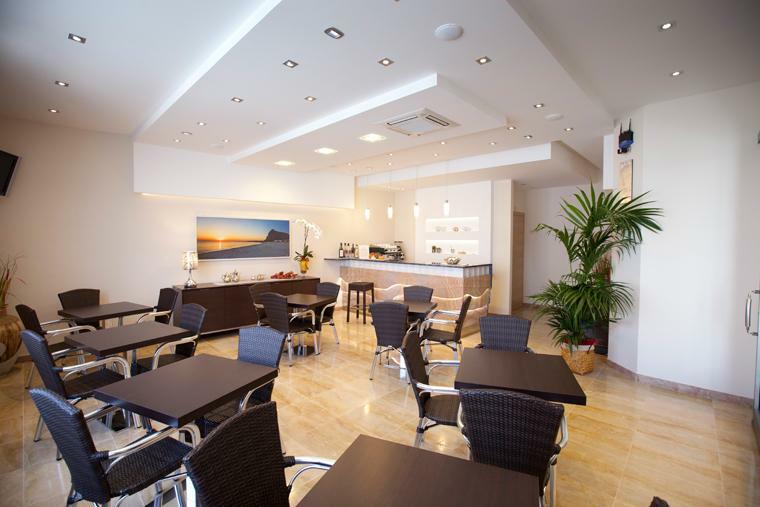 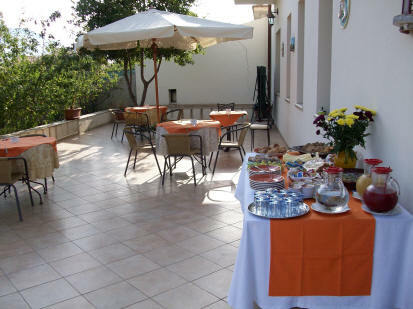 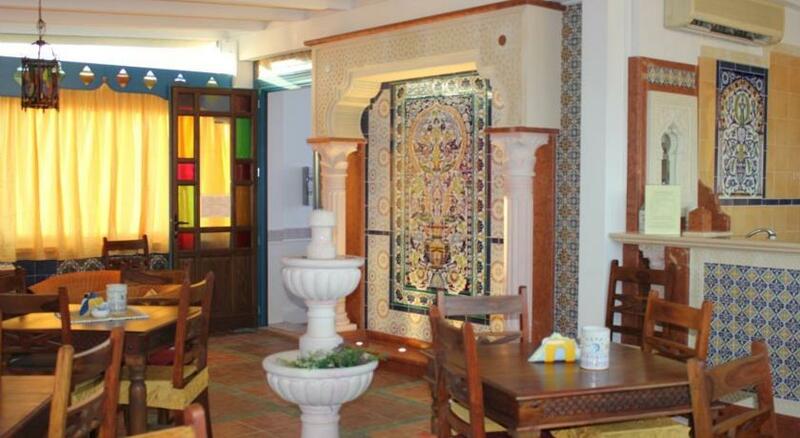 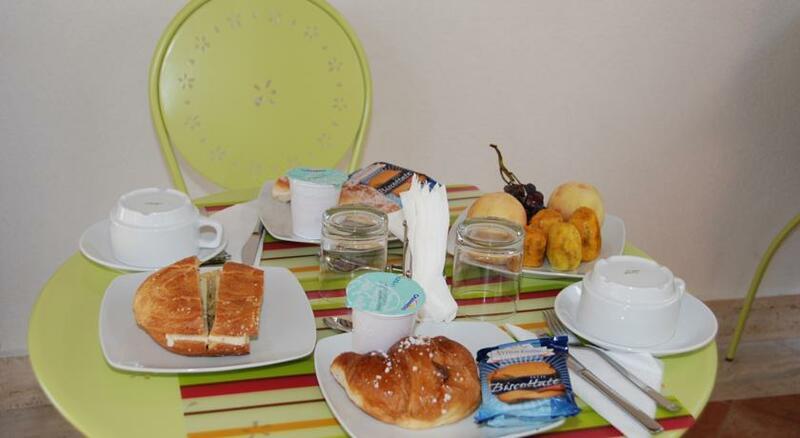 Many hotels in san vito lo capo also have an area reserved for breakfast, and many of them use the same spaces as a restaurant where you can taste typical dishes of san vito lo capo and Sicily.